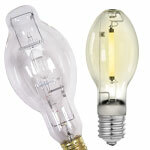 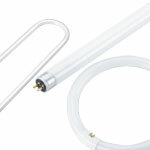 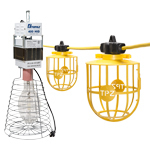 Topaz is a premier manufacturer of lamps and bulbs for every applications. 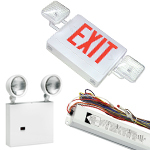 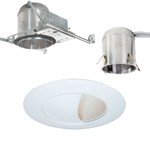 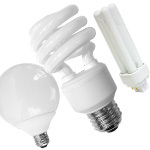 Our Traditional Lighting products include halogen, compact fluorescent lighting, HID lighting, incandescent light bulbs, linear fluorescent lighting and much more. 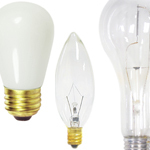 We have a comprehensive inventory of high quality energy-efficient lamps and bulbs to meet your needs.